One of my favorite ways to nullify ill effects of late nights, fizzy drinks, and copious amount of junk food is to keep sipping mug-full’s of green tea later on! Rich in anti-oxidants and age fighting properties, sipping on a cup of hot green tea after a stressful day automatically brings on a sense of calm. 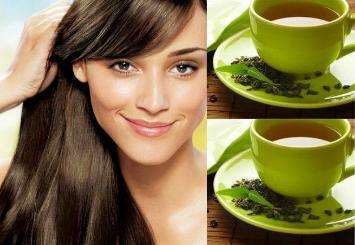 But sipping on green tea for its health benefits is not the only way to reap tremendous beauty benefits of green tea. 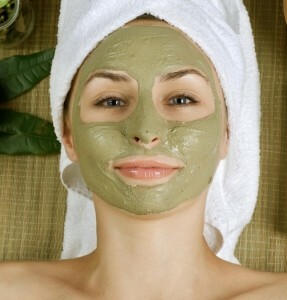 Green tea can work magic as a topical beauty aid too. This small packed bag can do wonders to your skin and hair in ways you never imagined. After all, it is not surprising to find every major beauty brand, right from L’Occitane to The Body Shop rushing to include this potent natural ingredient in their formulations. So why spend heavily on something in preserved form, when you can just get the benefit in fact better benefits straight from the source? Take a spoonful of your regular cleanser, cetaphil or clean and clear work best. Cut a green tea bag open and pour the contents into the cleanser. Mix well and rub this mixture on your skin like your regular cleanser. Wait for a couple of minutes before rinsing. This cleanser deeply cleans your pores with the benefits of green tea. 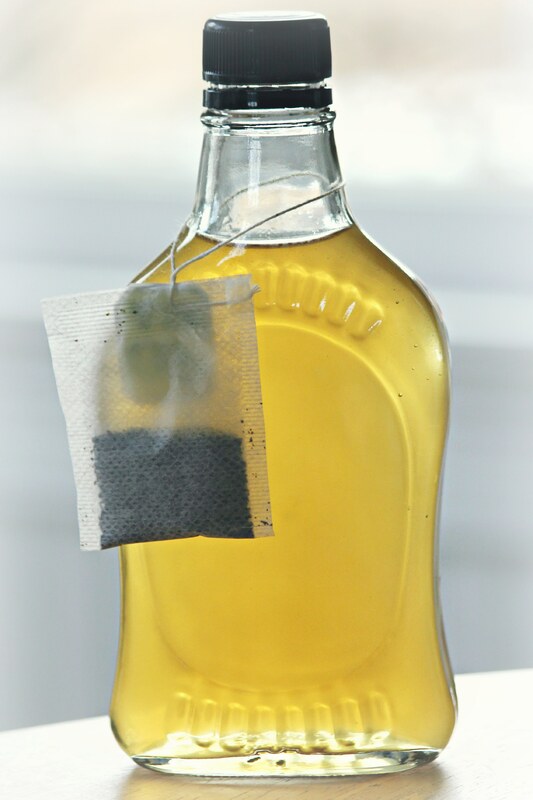 The other formula is to combine green tea leaves by cutting open a tea bag in a tablespoon of honey. Add a few drops of lemon to the mixture and use this mixture as a deep pore herbal cleanser for fresh glowing, pore free skin. Another interesting beauty benefit of green tea is to use it as skin toner. Boil rose water. Steep a green tea bag with a couple of mint leaves into this boiled rose water for 3 minutes. Strain and let the water cool down. Now pour this water into an attractive glass bottle. This makes for an excellent facial toner, much better than those highly expensive branded ones available in the market. Apply daily after washing your face with a cotton ball and notice the difference in your skin after a week. Keep this in the fridge for best results. 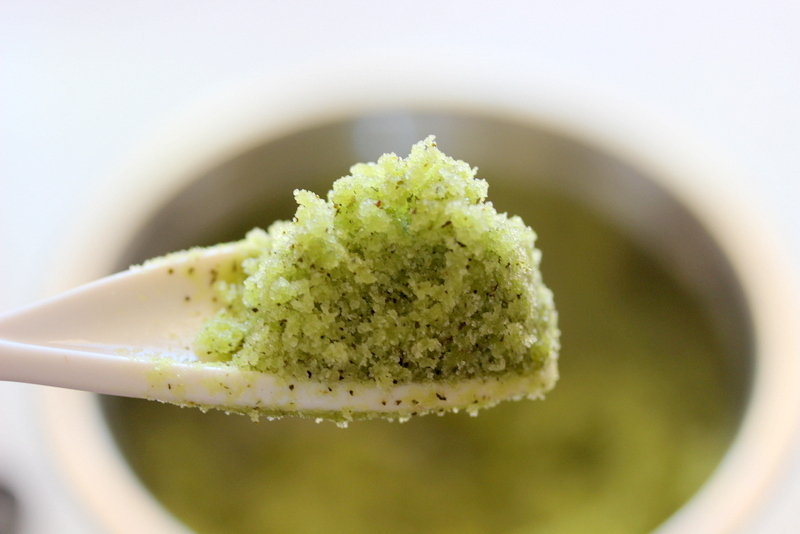 Grind green tea leaves in a blender. Now combine these ground green tea leaves with full fat yoghurt or curd, add a couple of drops of rosehip oil and apply evenly on the skin. Let it sit for 20 minutes before rinsing off. The EGCG compounds in green tea help cell re-generation, antioxidants fight free radical damage, lactic acid in curd exfoliate dead skin cells and vitamin C and fatty acids in rosehip oil improve skin elasticity thus removing all signs of aging and damage for flawless glowing skin. This is one of the simplest, easiest, yet most effective remedy to remove under eye puffiness, reduce dark circles, and brighten up the eye area. 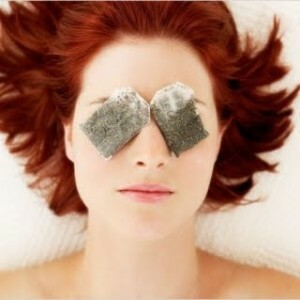 All you need to do is just chill two used green tea bags in refrigerator and place them on each of your eyes as you lie down straight and relax. The caffeine in the tea bags help shrink blood vessels underneath the skin reducing puffiness and the antioxidants combat premature aging and dark circles around the eyes. If you have dull or brassy strands, you can instantly brighten up the look of your strands by simply using a green tea hair rinse after regular shampooing and conditioning your hair. Just steep a couple of green tea bags in boiling water for 15 minutes and allow it cool overnight. Pour this mixture on your freshly washed hair as a hair shining post rinse. Overtime, this will not only help in adding shine but will also strengthen hair, improve hair growth, and prevent dandruff. 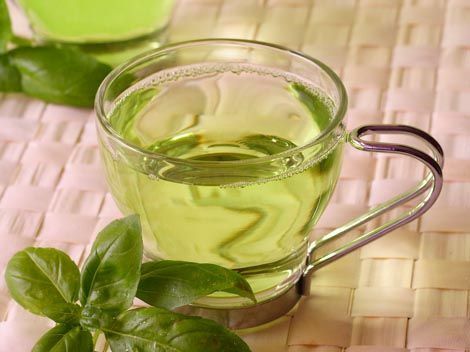 Have you used green tea for beauty benefits apart from enjoying it as a wonderful health drink? If yes, in what way and how? What’s your take of these top five beauty benefits of green tea I have shared above? Can you add to the list of these top five benefits of green tea? Would love to know your thoughts on this amazing herbal drink and beauty aid. Please share your thoughts in comments below. For sure it works great! I have made myself accustomed to drinking green tea twice a day….it is really good for health i agree! Its a very good habit mily. superb ideas for using green tea… I had never thought about them! By the way, can you suggest some good brands of green tea in India? Hello Vishkanya. You can try Twinings, Gaia, Tulsi Organics.